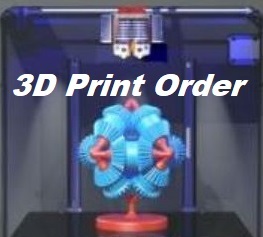 3D Printing Services NZ are Authorised Resellers in New Zealand for Creatbot & Wanhao 3d printers. 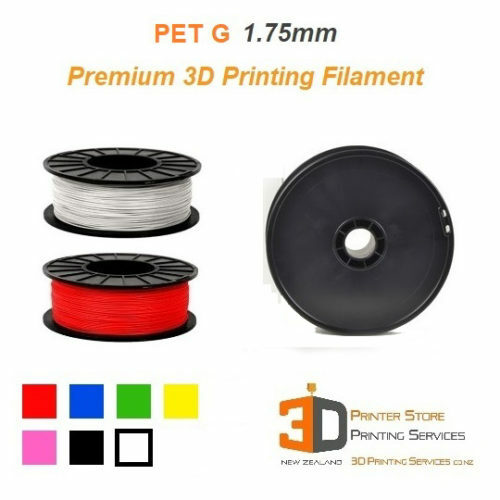 We are 3D Print experts who also run a 3D Print Service. We have used the brands we sell ourselves. 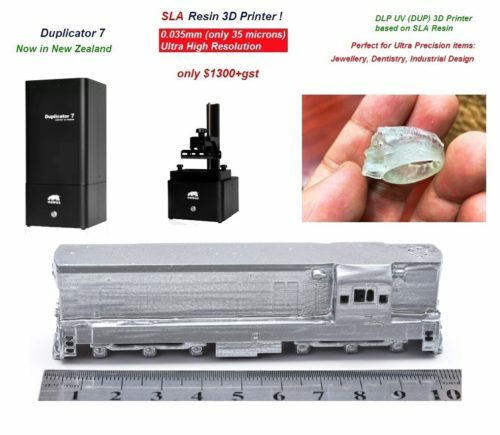 So you can rest assured the 3D Printer has to 3d print to a high standard, otherwise we wont sell it. 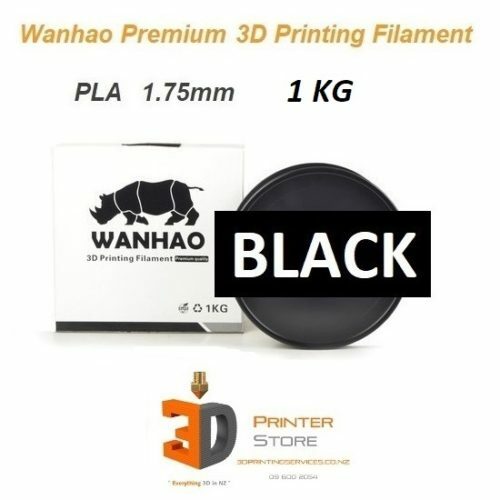 Please do not hesitate to contact us if you have any 3d printing questions. Kindly note that all prices Exclude GST & are subject to change without notice. 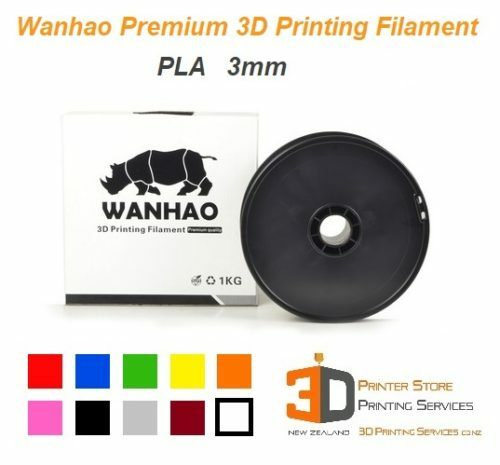 You cannot add "Wanhao i3 Plus Mark2 with Flexion Extruder & Filaments!" to the cart because the product is out of stock. Esun PLA+ – Why exactly would you want it? 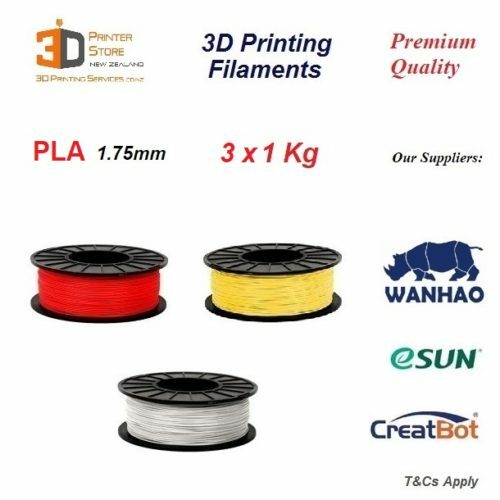 New Christchurch Reseller for 3D Printer Store!